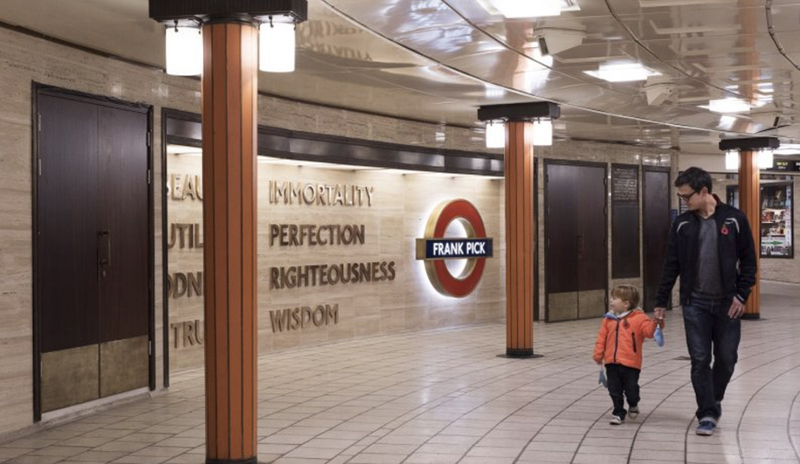 Beauty < Immortality at Piccadilly Circus Underground station features in a free guide to the best public art across London this summer produced by Art on the Underground together with The Art Fund, Frieze Sculpture and Art in the City. 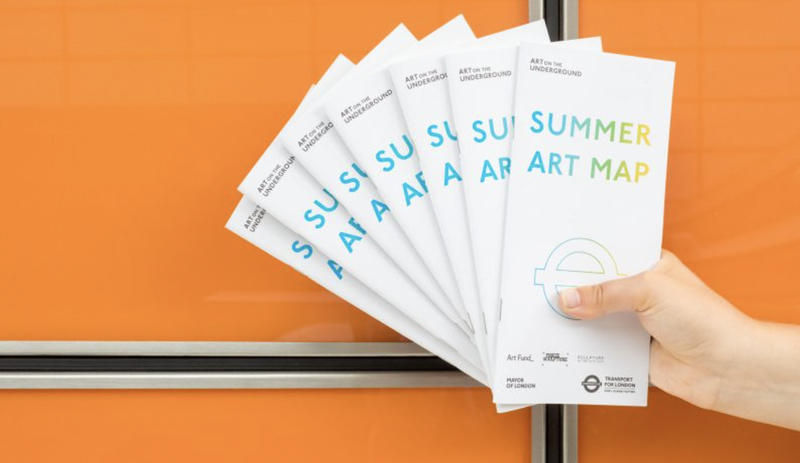 The map brings together over 40 public artworks across the city from Regents Park to Trafalgar Square and the Square Mile. 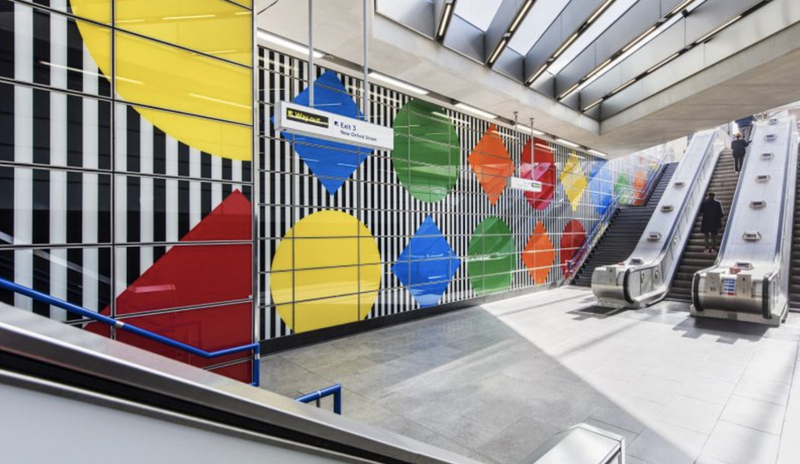 It also includes five permanent art works on display in tube stations across the capital and is accompanied by a text by Louisa Buck writer and broadcaster on contemporary art. Pick up your copy free at all zone 1 stations during summer 2017 or click here to download the map straight to you phone.